Learning how to use and apply maths to solve problems is a critical aspect of children's mathematical development during their time at primary school. 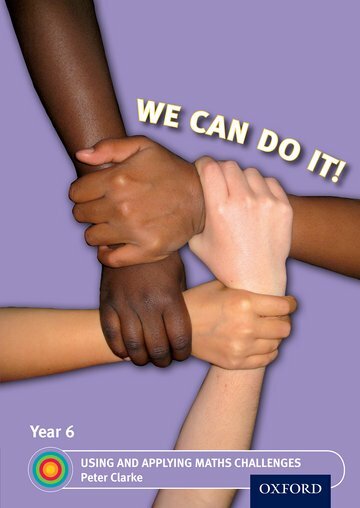 Our We Can Do It! series offers stimulating problem-solving challenges that inspire genuine mathematical thinking.